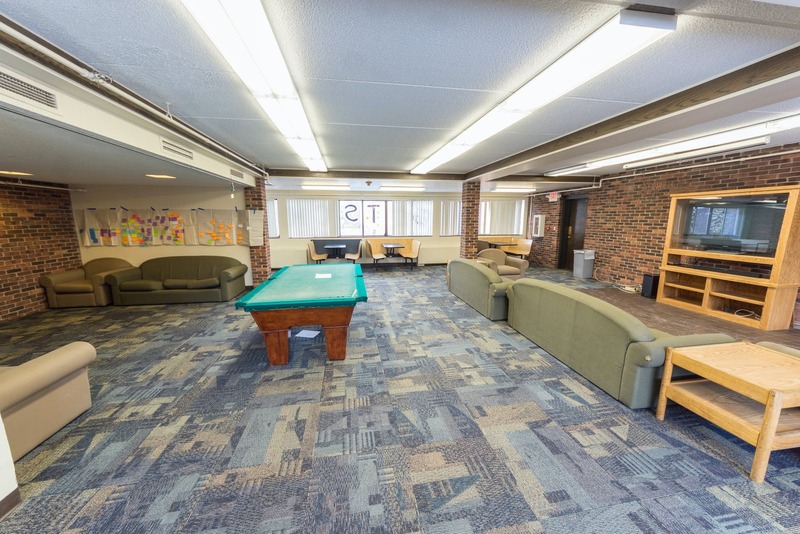 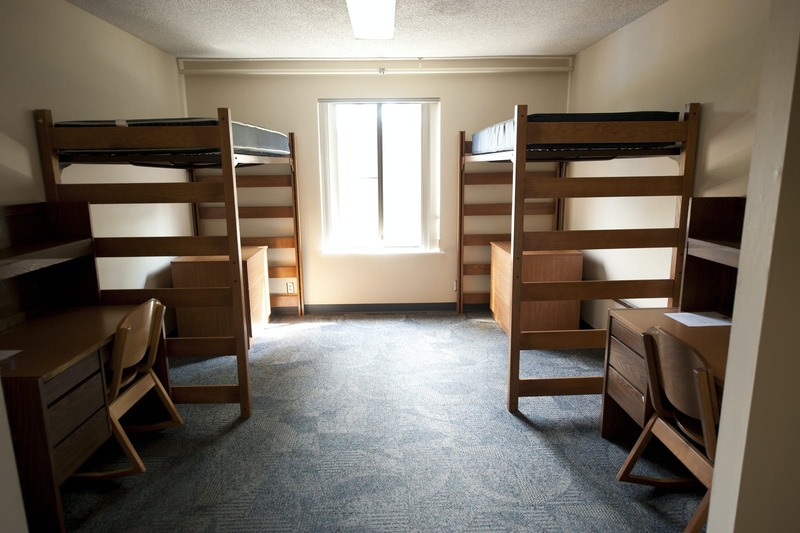 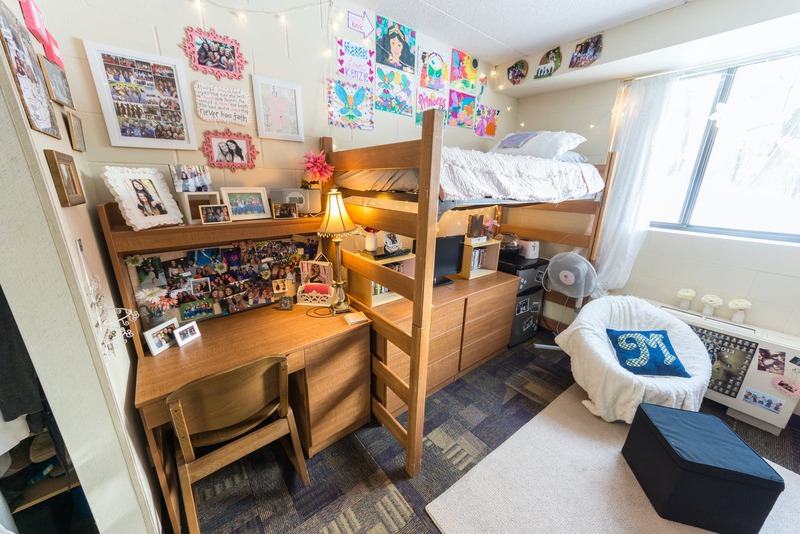 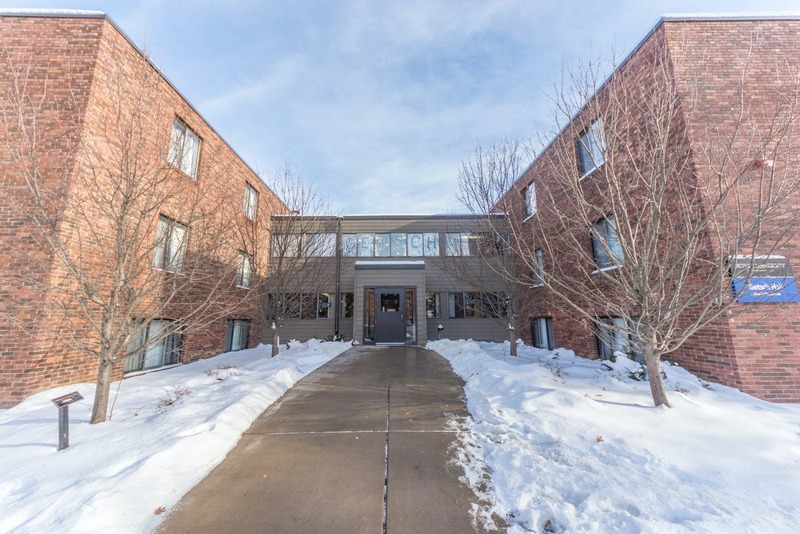 Getsch offers freshmen multiple room options, including single rooms, in a traditional residence hall. 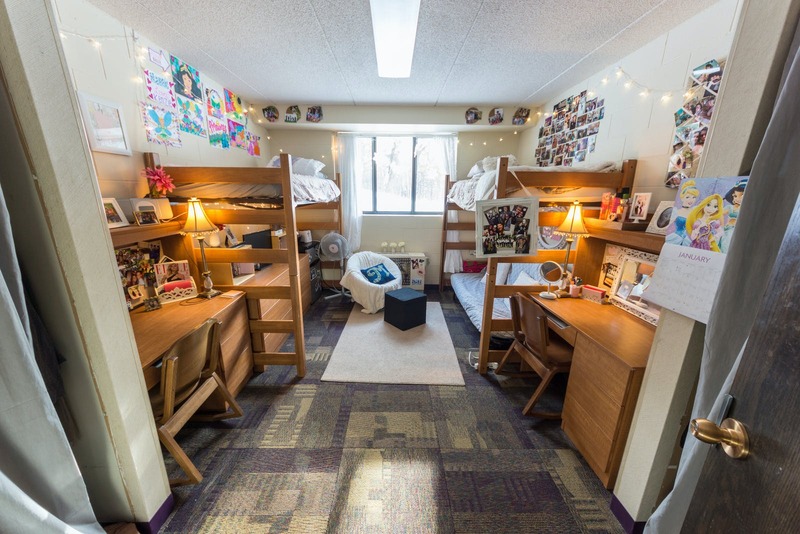 Close proximity to 2 other first-year halls on "The Hill"
Getsch is a traditional residence hall with rooms for 1 or 2 students. 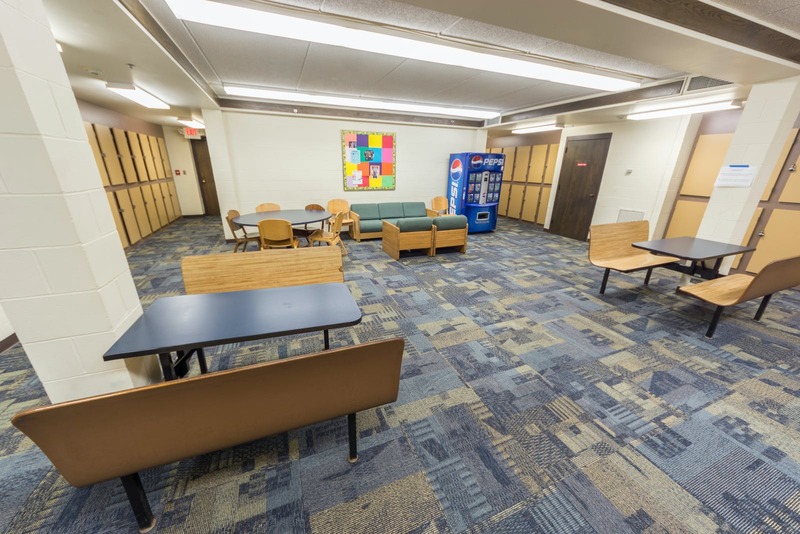 Check out the hall floor plan (pdf).